Bali cruises with wide range selections of best cruise packages and popular collections of bali excursion day tours trip which specifically presented for you who interested to arrange a holiday travel cruise to Nusa Lembongan and Penida island. With the summary below you can use it as an useful references also find out more information about the best cruise packages that you want based on your budget. In addition, we suggest you how you should do a previous survey, so you will know the comparison from various types of cruise packages that provided and find out about the prices that offer therein. Then eventually you will knew and can take the best steps to plan your day cruise vacation, will it go to Nusa Lembongan or Penida island to fit with your expectations. 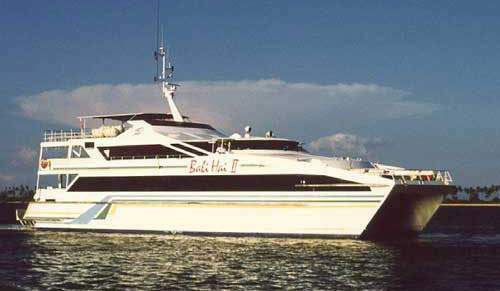 Bali Hai Cruises which operated since 1990 have been developing the cruise tourism activities in bali, by providing many selection of various kind the best attractive cruise tour packages, which sailing straight to Nusa Lembongan island. More information about Bali Hai Cruises Nusa Lembongan and Penida Island, please read: "Bali Hai Cruises: Renowned Cruise Ship Lembongan & Penida Island"
And further detailed about tips how to do (set) bali day cruise trip plan to Nusa Lembongan or Penida Island on Bali Hai Cruise Ship, please read: "4 Ways Arrange Bali Hai Cruises Trip Lembongan & Nusa Penida Island"
Bali Hai Reef Cruise Tour Package, is one of an amazing excursion trip package which sails on board Bali Hai II and the most exciting program of cruise ship Nusa Lembongan island, this cruise activities will allow you to hold a beautiful holiday excursion with a full day's activities above and below the water which will be started from the reef pontoon on lembongan bay. Bali Hai Beach Club cruise tour package, is also one of an exciting travel excursion package which sails on board Bali Hai II and the most exhilarating program of cruise ship Nusa Lembongan island, this cruise activities will allow you to hold a lovely holiday excursion and relax on the golden sands in a tranquil Lembongan bay at the Bali Hai Cruises private Beach Club with a full day's activities above and below the water which will be started from this private beach club. Bali Hai Aristocat cruise tour package is, another one of an fascinating excursion trip package which sails into paradise on the Luxury Sailing Catamaran Aristocat and the most amazing program of cruise ship Nusa Lembongan island, this cruise activities will allow you to hold a fantastic holiday excursion and enjoy a day in the pristine bay at Bali Hai Cruises private Beach Club on Lembongan island with a full day's activities above and below the water which will be started from this private beach club. Bali Hai Three Island day cruise tour package, is an exhilarating excursion package also experience on board of Bali's fastest Ocean Rafting and the most exciting full day snorkeling cruise as you discover the magnificent sights from Bali's three sister's islands. Bali Hai Dolphin cruise tour package is one of the most exciting excursion cruise program and you will experience the exhilarating early morning on high speed cruises along the coastline of Nusa Dua, to view of wild dolphins at the famous cruising ship in bali paradise island. Bali Hai Aristocat Evening Cruise tour package, is one of a romantic excursion trip package which sails on board Aristocat Luxury Sailing Catamaran and the most amazing program of cruise ship around Benoa harbour, this cruise activities will allow you to hold a beautiful holiday excursion with a sophisticated Evening Dinner Cruise. Bali Hai Sunset Dinner Cruise tour package, is another one of a romantic travel excursion package which sails on board Bali Hai II and there's no other better way to spend a balmy tropical evening than on Bali Hai's Evening Dinner Cruise, in addition, this is the most exciting program of cruise ship that will sailing around Benoa harbour. Bali Hai Tide Beach Resort is a unique accomodation concept located on Nusa Lembongan island, and it will be an amazing experience to enjoy somewhere nice during your holiday packages in Bali which comprising beach front "Lumbung" set on a pristine white sandy beach overlooking a crystal clear Indian ocean. Bali Hai Diving Adventure is one of an exciting activities program to see and explore under water life in the paradise island, and the best way for divers of any level to get a taste of Bali's world class diving in the pristine tropical waters of Nusa Lembongan and Penida island. Bali Hai Aquanauts cruise tour package is a new exciting program of marine adventure activities how to explore the existence of the life under water that existed in paradise island of Nusa Lembongan. This aquanauts marine adventure has become a unique underwater experience which also allows you to breathe underwater while walking amongst Indonesia's vibrant tropical reefs and divers of marine life. 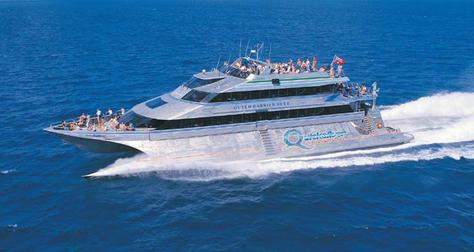 Quicksilver Nusa Penida Island Day Cruise is a famous cruising ship, which sails straight to Nusa Penida island and will help you to discover the incredible underwater world, also its wide spread coral garden packed with an enormous variety of marine life. On arrival at the breathtaking coastal village of Toyapakeh, which is surrounded by white sand beaches and blue ocean, you will surely enjoy its natural beauty and atmosphere of Nusa Penida island. 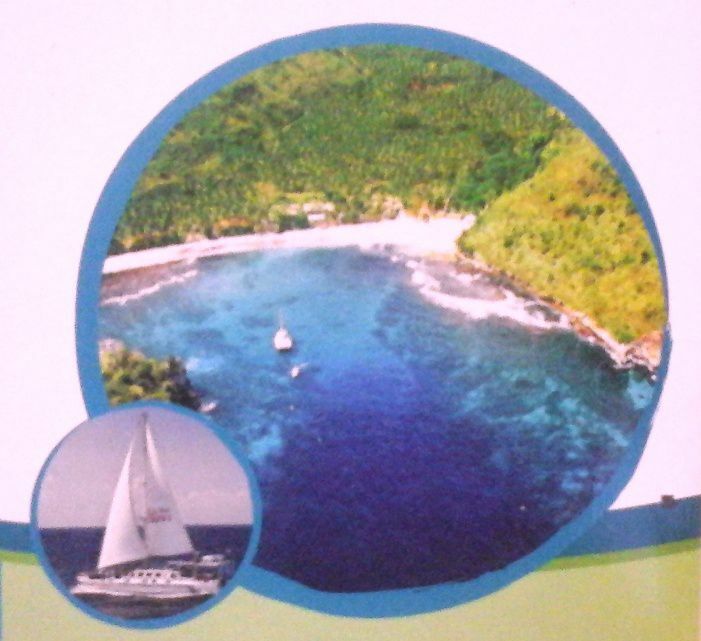 More information, please read: "Bali Quicksilver Cruise Package" Nusa Penida Island. Island Explorer Nusa Lembongan Island Day Cruise is one of the most popular cruise ship which offered a different sensation for you who interested to enjoy thrill of the amazing sailing experience, Island Explorer Cruises will take you over an hour from Bali harbour to discover the incredible holiday time at a beautiful island of Nusa Lembongan. Bali Fun Ship is a 26m high speed catamaran, especially designed for the comfort of small groups, who wish to experience the thrill of water activities and exploring a traditional Balinese village with seaweed farming. After lunch relax at Smugglers swim up pool bar and listen live band at Coconuts Beach Resort. Bali Fun Ship is the only boat with Jacuzzi and water slide from the top deck straight into the sea. 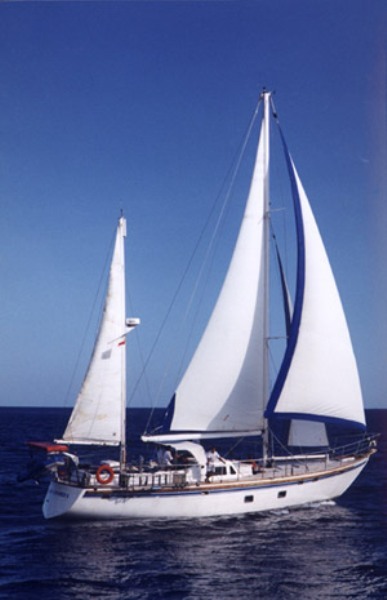 Island Explorer II Relax Cruise, is a 17m around the world sailing yacht. And leaving from Benoa Harbour, then cruising across the Badung strait to Lembongan Island. Shared troll fishing on the way. Let's go for a holiday on Bali Cruises to Nusa Lembongan or Penida island and feel its difference sensation...! For detailed information and booking please "CONTACT US" at Sorga Bali Tours (Best Bali Holiday Tour Packages). 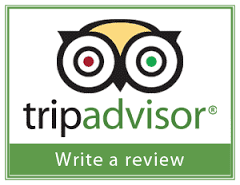 And, we would appreciate of any given questions, also we will strive to do our best to plan your holiday, because we understand very well that your satisfaction is our goal.